Perfect for the faithful fans of the Rooster, the Atlético Mineiro Street Shorts are the right choice for leisure moments. Made of cotton, polyester and spandex, the piece brings soft and comfortable fabric, providing total freedom of movement. More info. 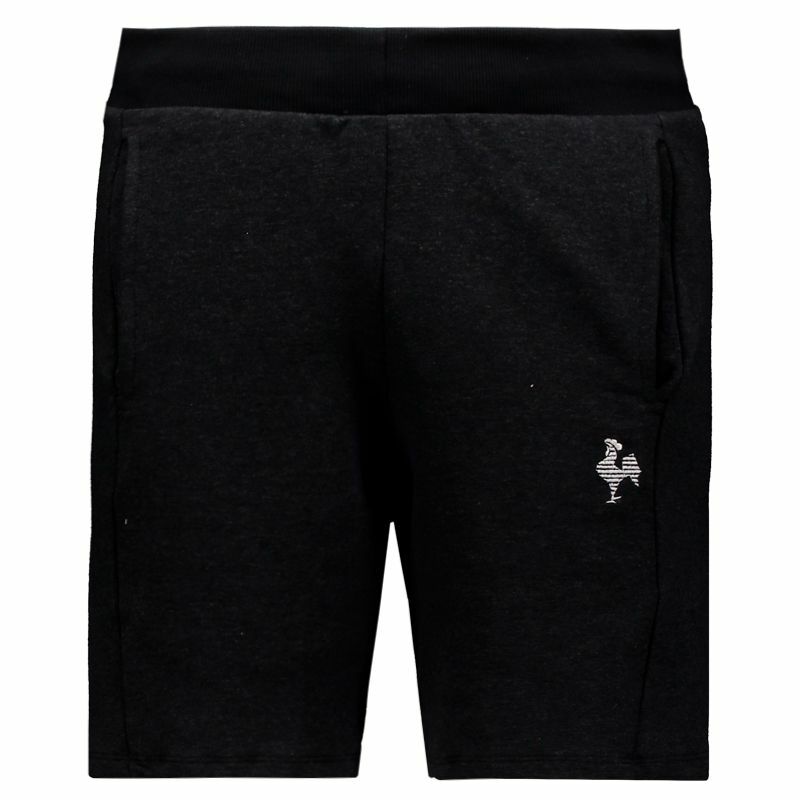 Perfect for the faithful fans of the Rooster, the Atlético Mineiro Street Shorts are the right choice for leisure moments. Made of cotton, polyester and spandex, the piece brings soft and comfortable fabric, providing total freedom of movement and excellent fit to the body. Its predominantly black design blends and features the team's badge embroidered. In addition, it has two front zippered pockets, ideal for storing small objects with practicality. 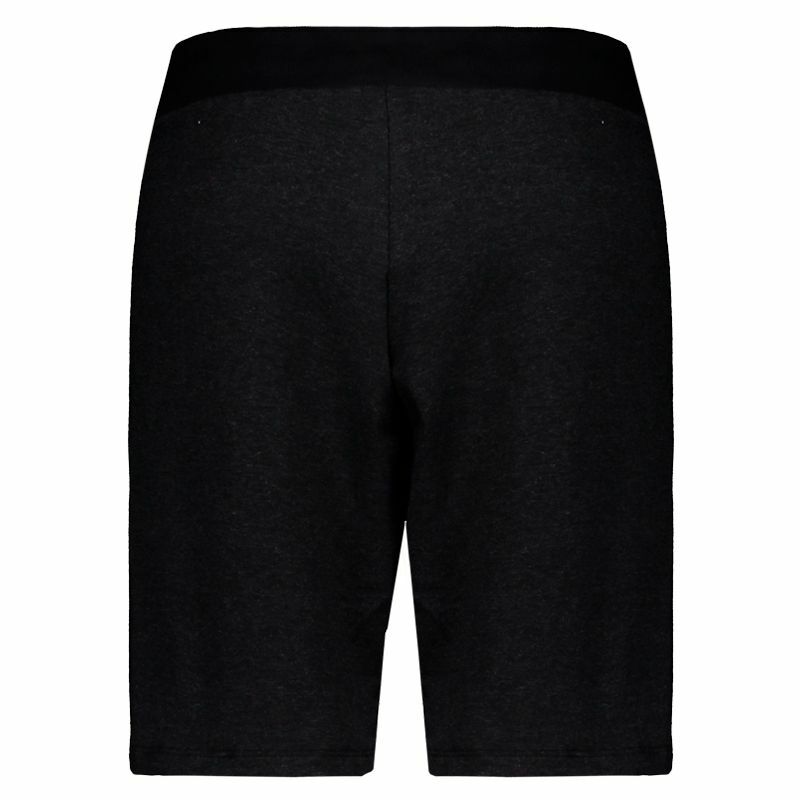 Finally, the waistband features reinforced elastic and drawstring for added safety during use.